HEALING LOVE MAGICAL CANDLE is made of fruit flowery essences to heal romantic wounds so you can move on in love. 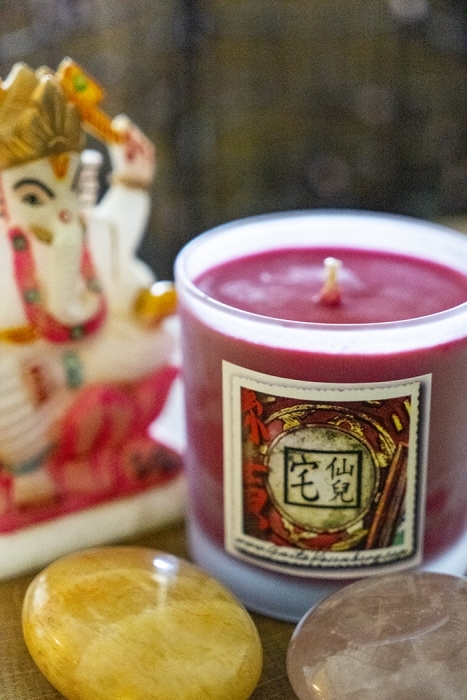 The vibration as you light the candle is heart opening. In order to move on from heartbreak you have to close off that one chapter and open up to fresh new possibilities. 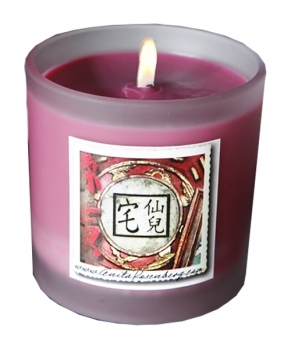 This is the candle for you if you have recenlty spilt from your significant other. 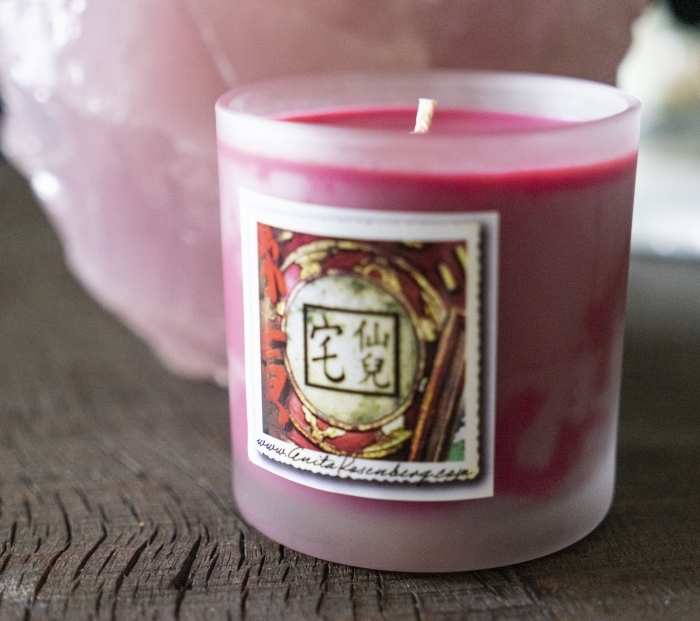 Instead of holding a grudge or feeling depressed, light a Healing Love candle and let the heart healing begin. 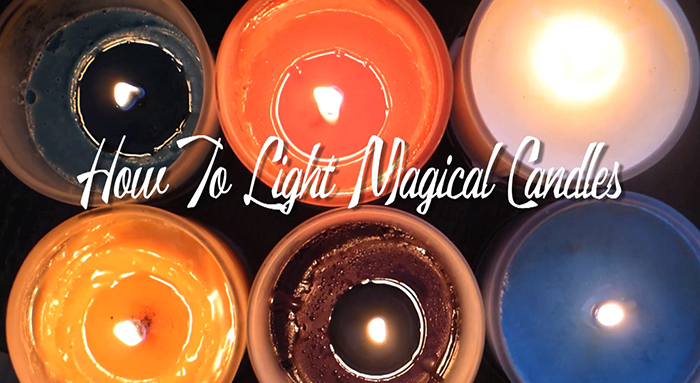 Best Advice: light Healing Love Magical Candle in the bedroom or any space where you spend a lot of time. 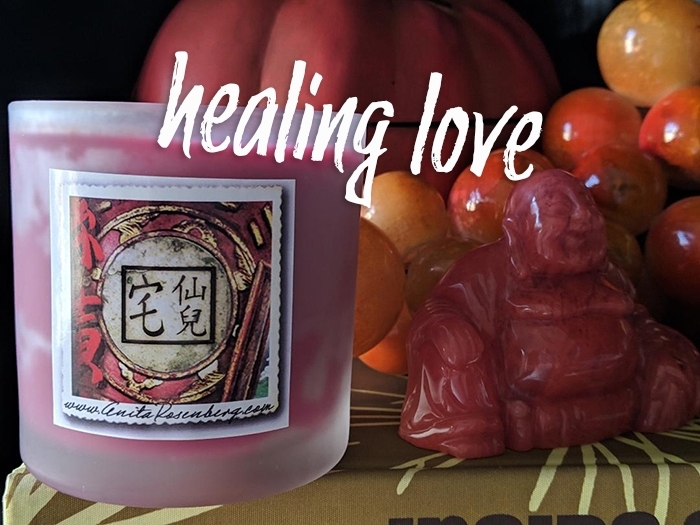 Healing love mends a broken heart - light in your bedroom or any space where you spend a lot of time. Heart healing magic.